Honouring a Life simply means showing respect and acknowledging the unique life path of your loved one. ​See how we can help you tell your loved one's story. Honouring the life of your loved one speaks directly to the relationship you shared. We look forward to helping you decide how best to celebrate that relationship, and honour the individual you've lost. We can make suggestions that will enhance your ideas and create a fitting, memorable event. Contact Us today to discuss the infinite variety open to you. Your treasured family photographs are blended with beautiful graphic images and music, to create a moving cinematic video. It easily becomes an integral part of any funeral or memorial gathering, and once the funeral is but a memory, the video becomes a family keepsake. We can also make copies as gifts for family and friends and make it available for viewing on your HeavenAddress memorial page. Service programs and memorial folders can all include a favourite photo, poem or prose tribute to your loved one. With the infinite variety available to us, we can add a dimension of caring to your service, and give your guests a treasured keepsake. Music is often essential to any celebration, and funerals are no exception. Today, songs from right across the musical spectrum are heard at funerals - everything from Bach to the Beatles and Metal to Mozart. Recognising the importance of music at funerals and life celebrations, we've gathered an extensive Music Library of more than 5,000 titles to help families choose that special song, hymn or piece of music for the service. Memorial websites are quickly taking the place of the traditional obituary and newspaper notices. We'll create a website in honour of your loved one, which can be archived online forever, and will be totally interactive. 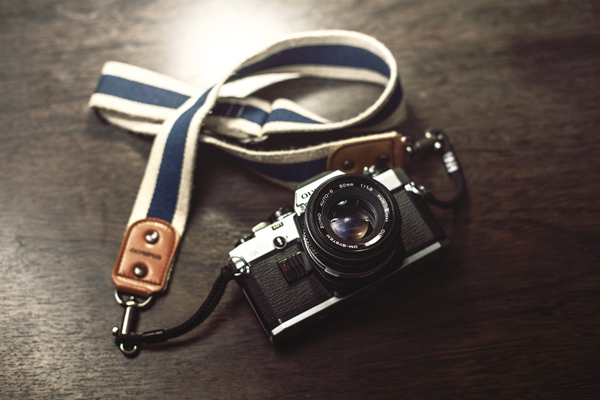 You can update site content easily, with engaging home movies, well-loved photographs, and not-to-be-forgotten stories. 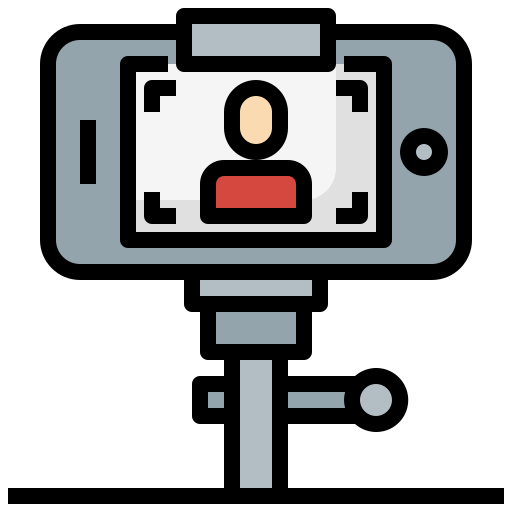 Webcasting, the newest innovation in funeral service, allows your family and friends to join in your loved one's memorial or funeral service. Streaming video of the service over the Internet can be viewed live online, archived for delayed viewing, and downloaded for a permanent keepsake. Often, a funeral service is a key event that brings families together, and capturing those moments can be such a treasured gift to have in years to come. The day of the funeral can honestly be a 'blur' and you will truly appreciate looking back on photos of the day, who was there, and the beautiful way in which your loved one was fare-welled. France Family Funerals have partnered with a local photographer to offer a farewell photo service. You have ideas and stories to share, we have the experience. Together we can design the perfect personalised memorial or funeral service. If you're interested in exploring the possibilities, or simply have questions about one of the features described on this page, please call us at (02) 4981-4488, or send us an email inquiry.